Social media gives people and companies powerful tools to extend their reach, project their messages and engage with people far and wide. Through images and content, people use their social media platforms to promote and establish their personal or company brands. Many people focus on their posts, their profile image and their cover photo to accomplish their branding goals. But there is one oft-neglected piece of the social media branding puzzle: the URL. 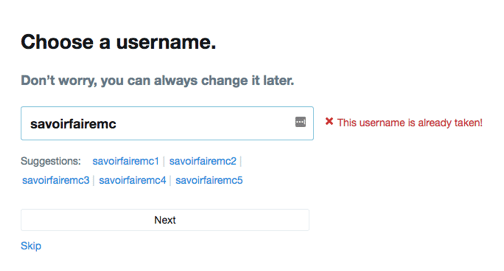 Sometimes, your URL or username is left simply as whatever was generated at account set up because you didn’t know if could be changed. Or, if you’ve been in the social media game long enough, when you created your first channel you were completely unaware that in the future, you might need a cross-channel branding strategy and consistent URL structure. Whatever the reason your URLs are long, ugly, inconsistent or difficult to remember, we have compiled information to help you change your username and URLs to something more memorable and in line with your brand. 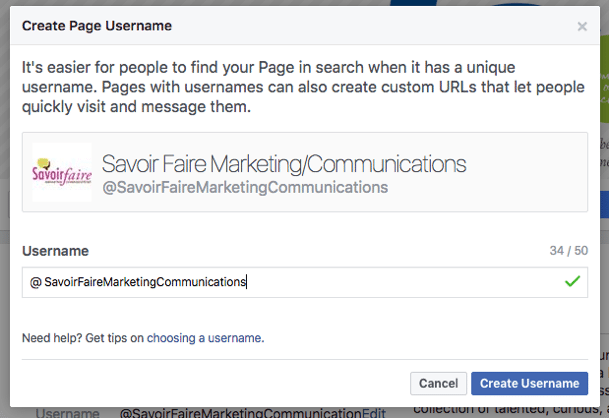 When you create a Facebook personal account or a business page, Facebook automatically assigns a page URL randomly for personal profiles such as profile.php?id=100010986196599 or based on the page name such as https://www.facebook.com/Some-long-company-name-1806772992980137/. As you can see, these can be long and difficult for people to remember. However, you can change the username which appears in the URL once your account is created. 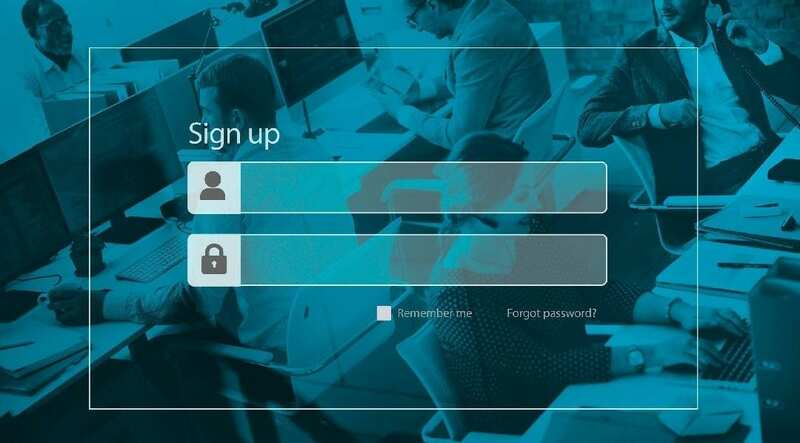 Note: business pages may not immediately be able to create a username. Then click “Create Page @username” near the User name setting if you haven’t yet created one or click “Edit” to change a username you previously created. Type in your desired user name to check availability (remember, shorter is easier for people to remember and type). 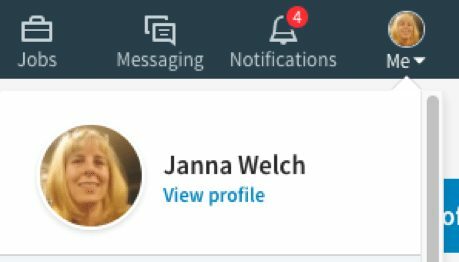 Then click the blue “Create Username” button to create or edit your user name. 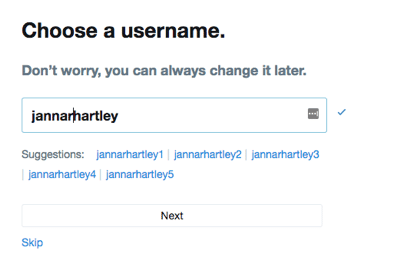 When you create a Twitter account, whether for yourself or your company, you select a username during setup. You can change your username later if you decide that your initial choice may not have been best for your personal or business brand. To change your username after your account has been created, go to “Settings and Privacy” and select the “Account” screen. At the top of this screen is a text box where you can change your username. 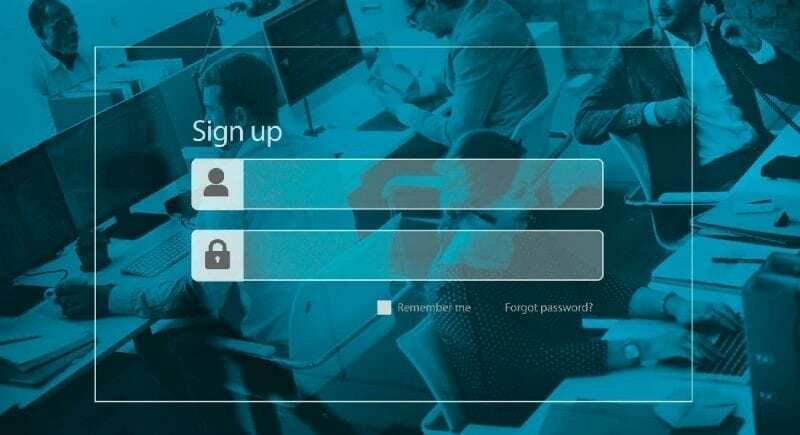 NOTE: There is a 15-character limit for usernames and given that there 328 monthly active users, claiming the name you want might be difficult. For your personal profile, the auto-generated URL is often your name plus a randomly selected set of numbers. As mentioned before, these URLs can be difficult for users to remember (and are often long and ugly to use on business cards or other marketing materials). Add your desired custom URL in the text box and click save. Be aware that your URL must be between 5 and 30 characters and can include only numbers and letters. 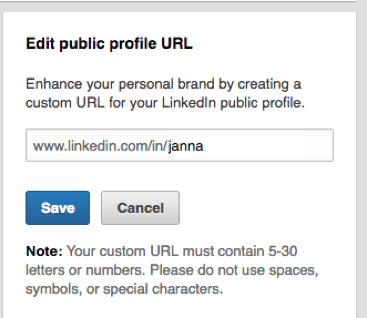 Unfortunately, the only way to change the URL is to ask LinkedIn to do it for you via a request form. Enter the name of the company page and the current URL in the form. 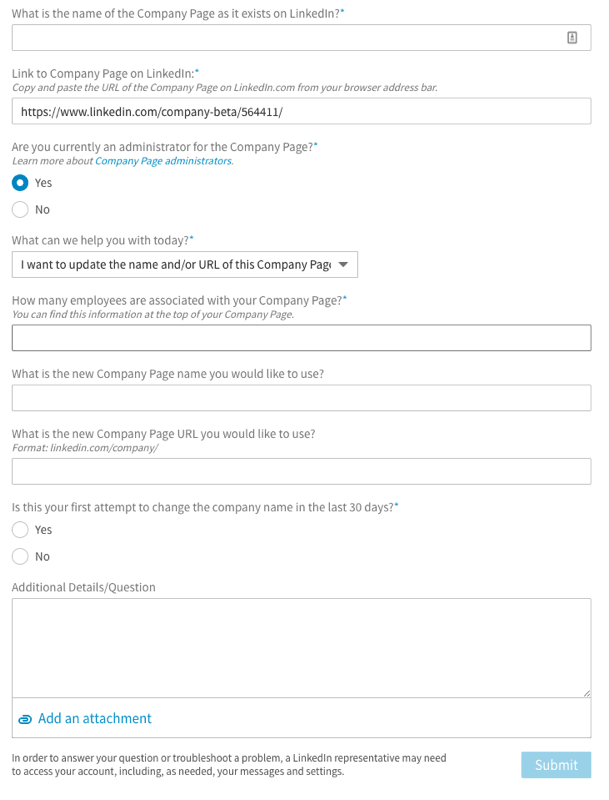 Select “I want to update the name and/or URL of this Company Page” from the drop down field. The form will then update with some additional questions. Complete these and click Submit. Now wait. Hopefully, they will accept your request and complete the change in a timely manner. Log into your Instagram account on either your computer or mobile device and view your profile. Note: While other social media networks will dynamically check availability when you add your new username, Instagram won’t let you know until you click submit.